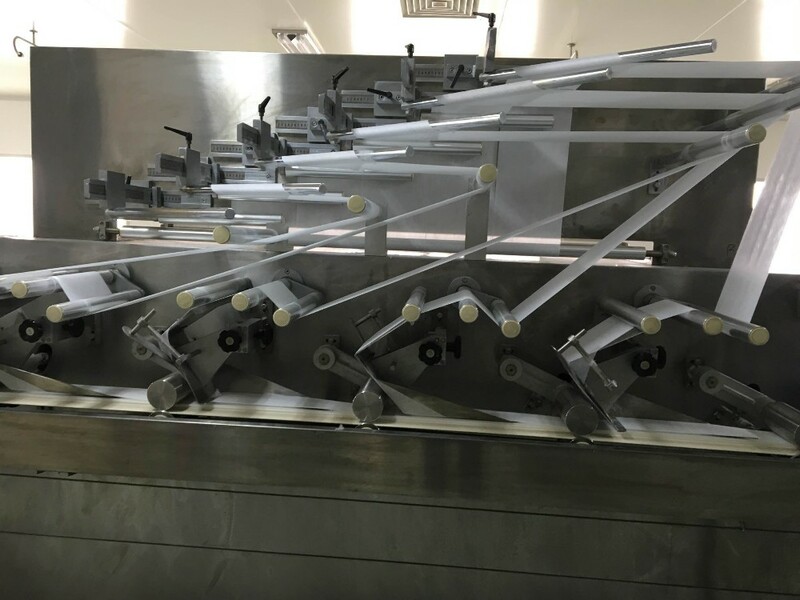 With these years factory running, we have trained the skilled teams and can offer you the best service as well as strong support! 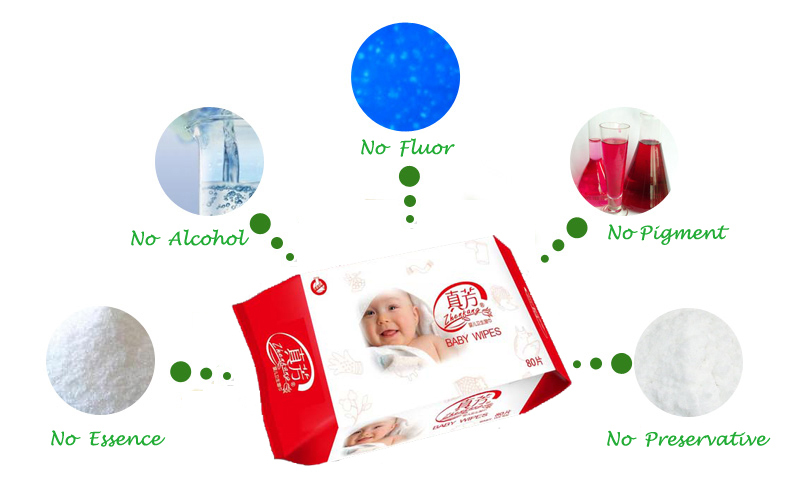 Our main products are wet wipes serries: Baby wipes, make up remover wet wipes, female care wipes, anti-bacterial wet wipes, car wipes, shoes wipes, industrial wet wipes, pet wipes, restaurant towels, bamboo wipes, sanitary napkin, diapers...etc. 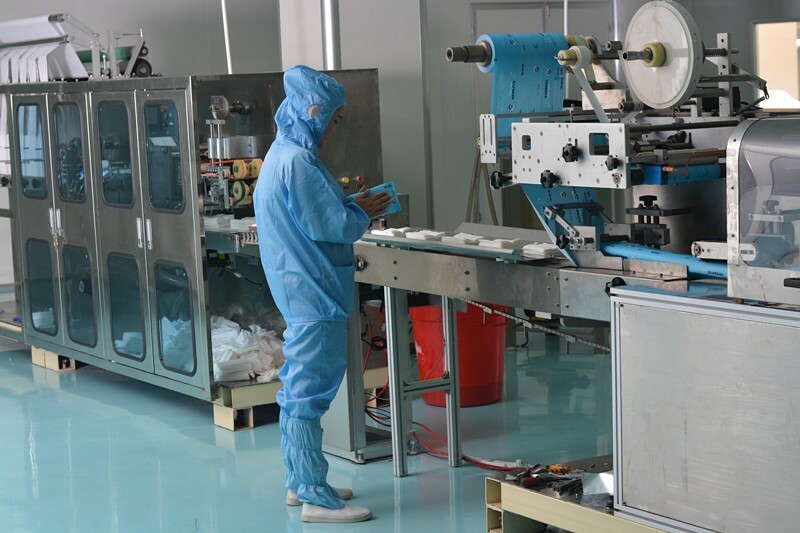 Our group have focus on the hygienic products manufacturer more than 10 years and we have got the certificates of GMPC, FDA, ISO, and SGS testing reports as well as SGS factory audits. 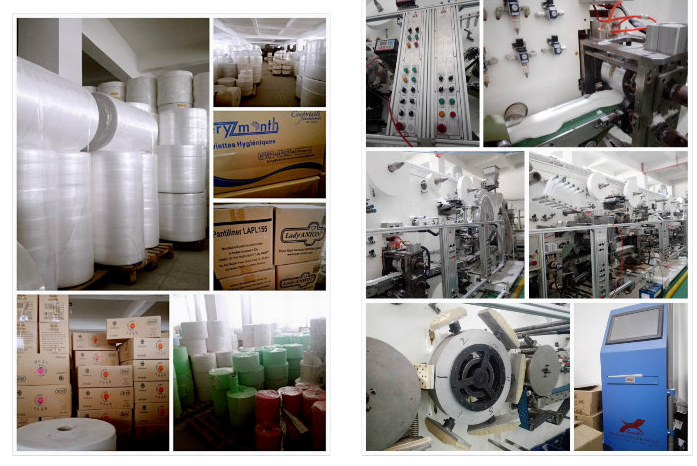 Jiao Rou professionaly produce Non Woven Baby Wet Wipes, Neutral Package Wet Wipes and other hygenic products for more than 10 years, export products to more than 30 countries including Japan, Russia, India, Mid-east, USA, UK, Africa and etc...we built long term cooperation with more than 30 hospitals, 668 hotels and 1200 distributors all over the world. 1. Breathable and water absorption, soft and comfortable. 2. Wet and dry dual use, safe and eco-friendly. No harmful chemicals, reusable and durable, easy to clean. 1. These wet wipes are wrapped individually or not to help keep the wipes moist until opened, and stays moist for long periods. 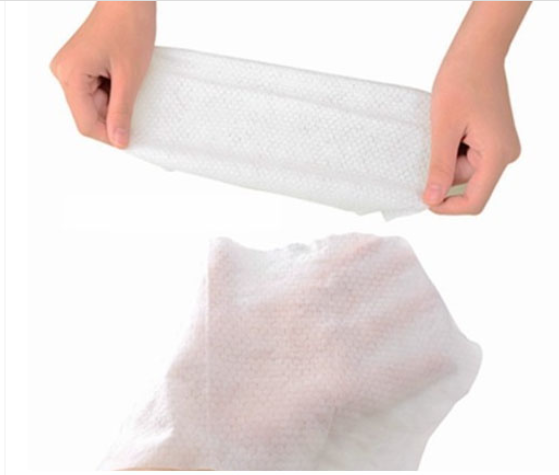 Individually wrapped wipes are small enough to carry them –in your pockets, briefcase, travel bag and more. Good for daily use and personal cleaning. 2.Use them at any time when you need to freshen up without water, perfect for working, commuting, Hiking, holidays and traveling. Suitable for men, women, kids and adult, great gifts to family and friends. 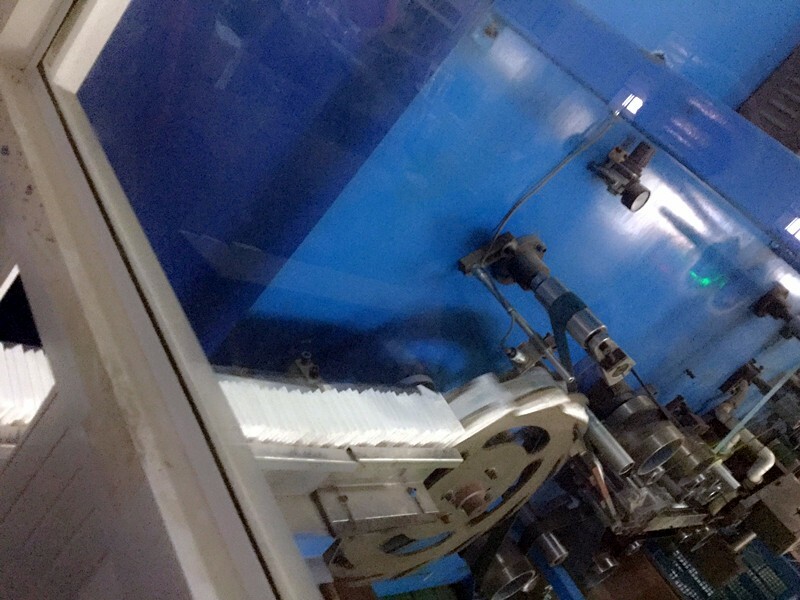 We have our own quality test apartment and study lab .Each piece of our wet wipe produced under the strict steps , if there is any quality problem , we will exchange for you free according to the quantity you offer .The quality garantee is 12 months to 24 months . 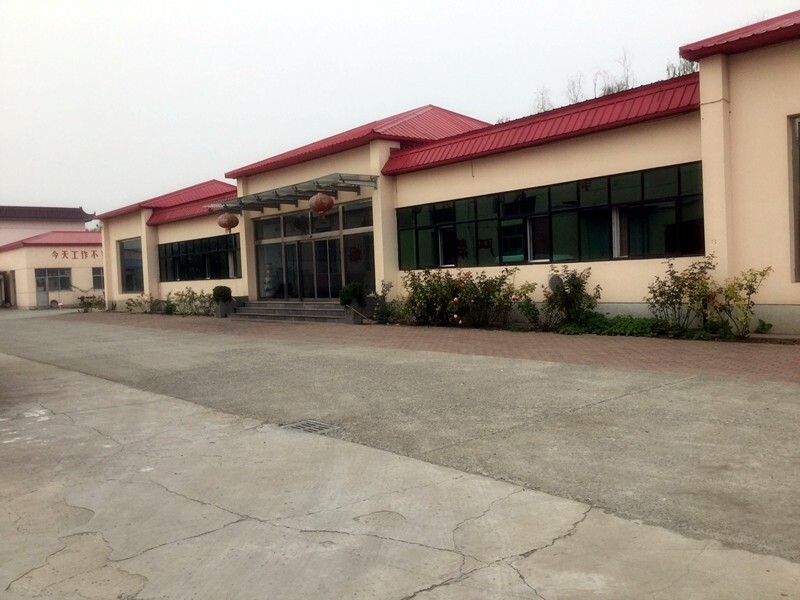 Our factory located in Kunming City , which is famous for the spring weather all the year around and various flowers . Welcome to our city for a visit at our factory . Just send us a feedback of what you need, or you may send e-mail to us. 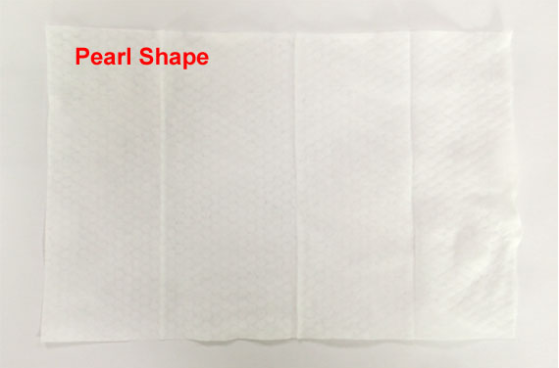 Our products range include Disposable Baby Wet Wipes, aldult wipes, animal wipes, shoes cleaning wipes, car cleaning wipes, hotel/restaurant wipes, pet wipes, other wipes and wipes OEM service. 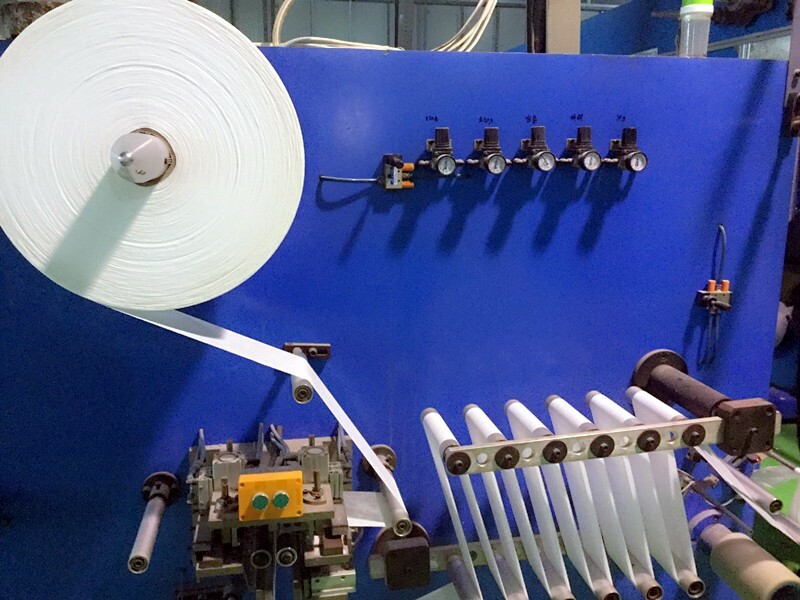 We have more than 10 years experiences of Baby Wet Wipes producting. 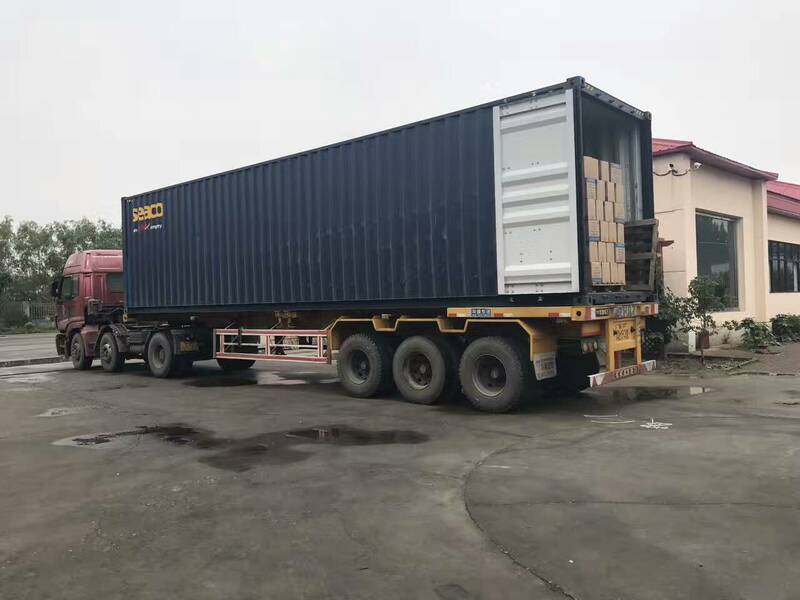 And enjoy high reputation at same time,both our price and quality trusted by lots of our customers. Sure, just provide your courier account,we will inform the tracking number and keep you posted. 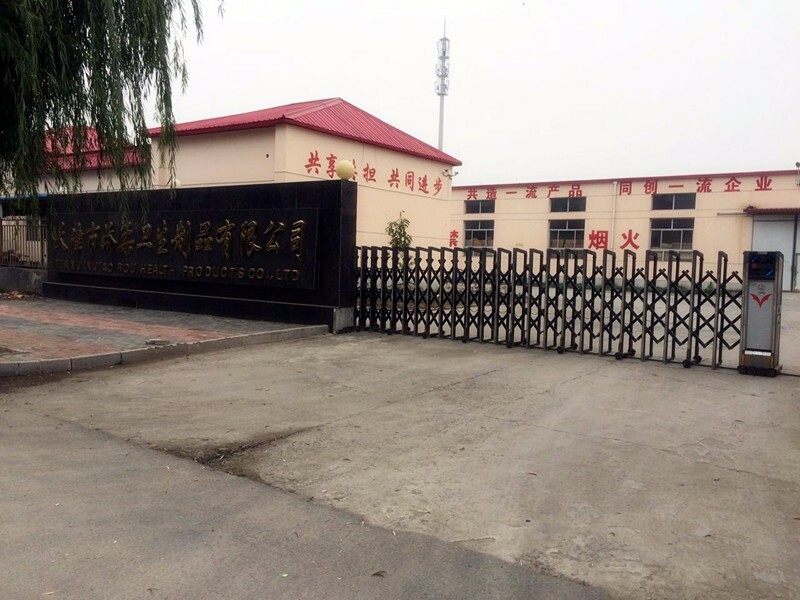 5.Could i have a visit about your factory ?